Liz Gillies has over 20 years’ experience in a range of fields that compliment working for social impact. 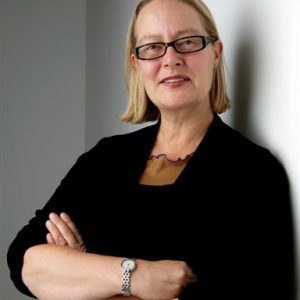 Liz joined the Melbourne Business School in 2009 and was instrumental in establishing the Asia Pacific Social Impact Centre and The Centre for Ethical Leadership. In 2011 she was selected to lead a three year research partnership between Melbourne Business School and the Trust Company which focused on strategic philanthropy and culminated in the release of this Report. In 2018, Liz was appointed CEO of the Menzies Foundation, a philanthropic foundation focused on supporting entrepreneurship in science, school leadership and Australia’s capacity to engage with complex global issues. In 2018, Liz was appointed an Honorary Fellow, Faculty of Business & Economics, University of Melbourne.